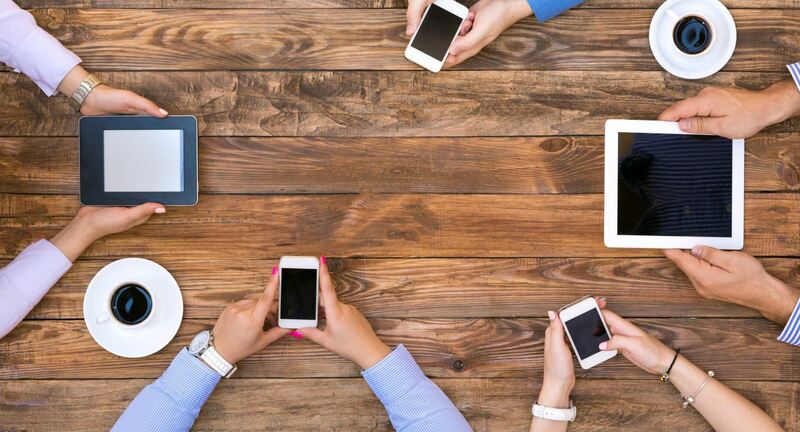 The Internet and mobile devices are changing the way in which consumers access information and services. 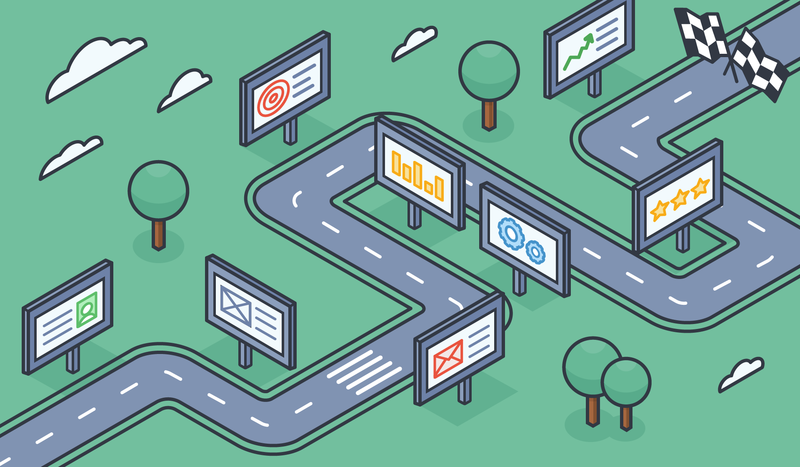 Effectively, this means that having an online presence has become a basic expectation. 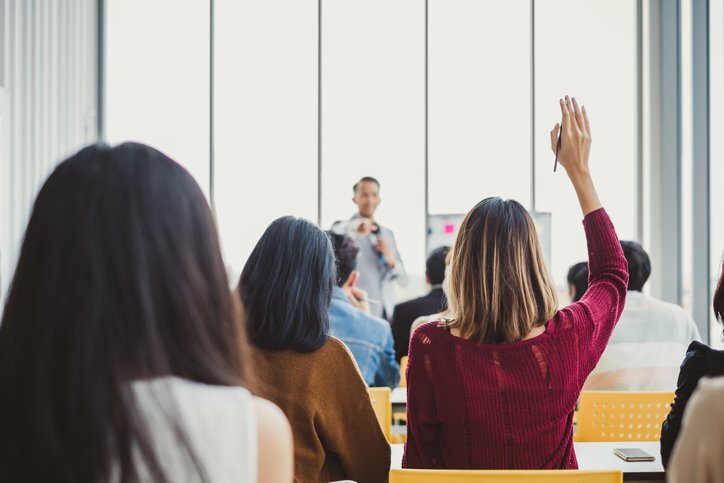 And while having an online presence is key, users with disabilities are disadvantaged when those websites, mobile sites, apps and kiosks are not accessible. 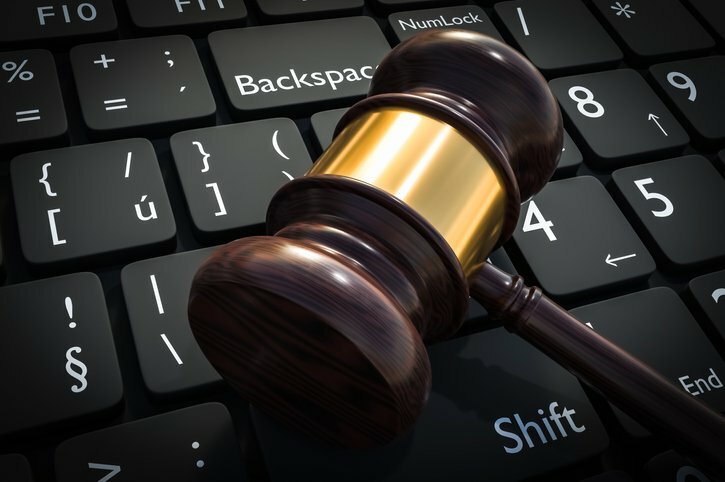 As a result, ADA Internet-related litigation and demand letters are on the rise. Prior to August 2015, demand letters and lawsuits were generally geared toward larger, big name companies. 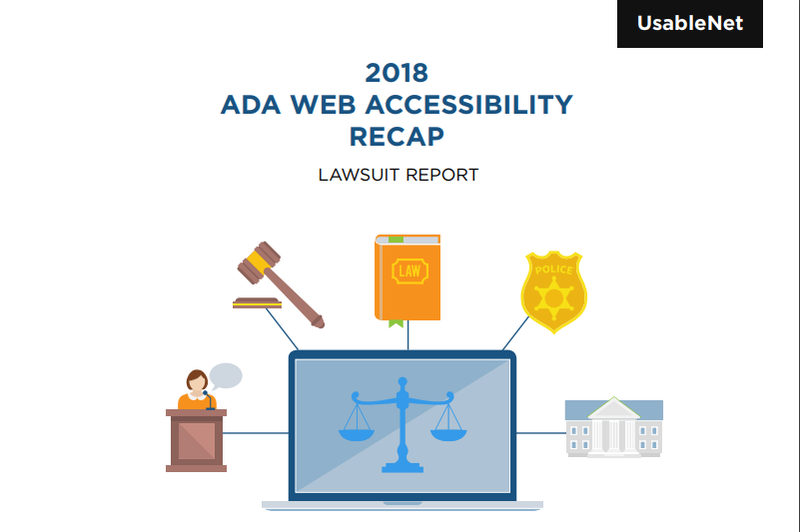 In more recent months the DOJ, private law firms and advocacy groups for the disabled have accelerated the pace of litigation against all brands, large or small, whose websites are not accessible or meet the guidance for accessibility provided by WCAG 2.0. 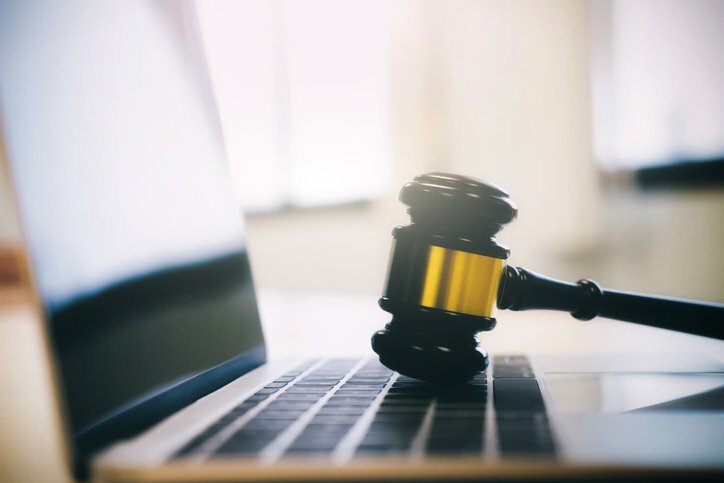 With a clear path to accessibility laid out by the ADA, every company with an online presence must take notice of proposed ADA (US) and EQA (UK) legislative changes, heightened risk of litigation and increased pressure on adopting high standards in web accessibility. 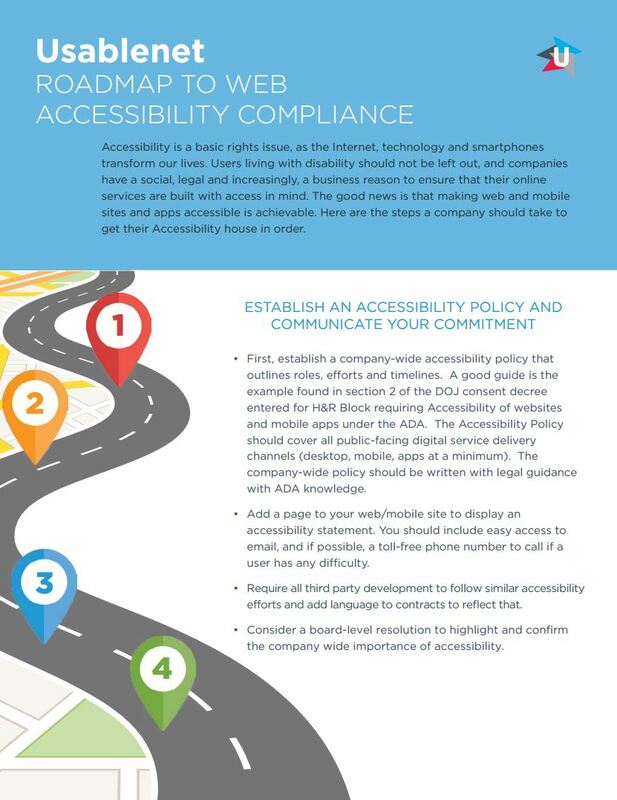 Read our Roadmap to Web Accessibility Compliance Infographic for an outline of the steps needed to create and implement your Accessibility Policy, and ways to maintain and monitor that your online properties remain in compliance.